Found this via the excellent More Seats at the Table newsletter, but dang, middle school was horrific enough for me…. 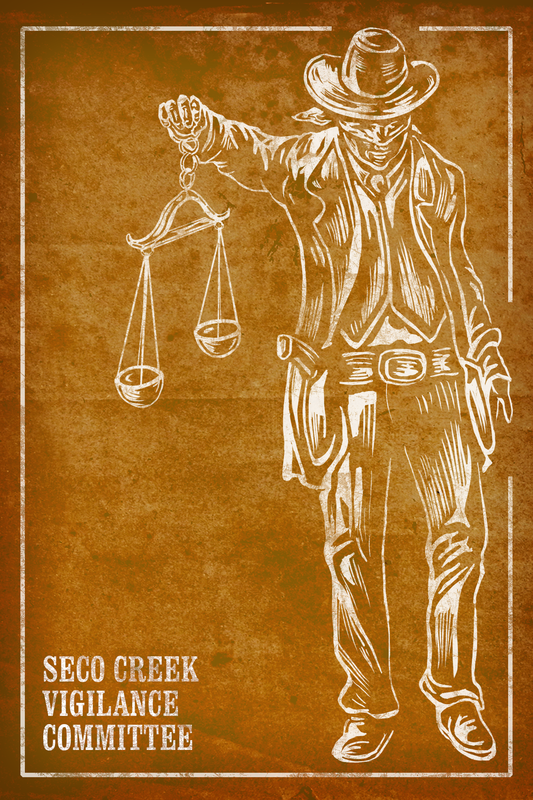 Seco Creek Vigilance Committee is a tabletop roleplaying game about justice, law, revenge, and the divergence between what is right and what is good. It is designed for intense, one-shot play focused on hard, character revealing choices. It was successfully funded on Kickstarter in September 2017 and is currently in production. It is now available for pre-order via Pledge Manager. All printable material, including a Quickstart version for the rules, is available here.